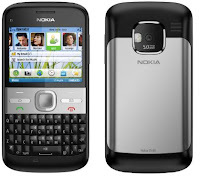 Mobile handsets manufacturer Nokia Wednesday launched Nokia E5, its latest addition to the Nokia Eseries range, in the Indian market. 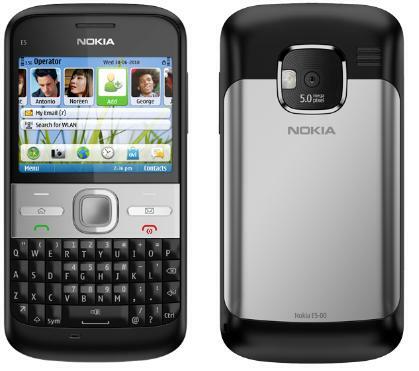 Priced at Rs 12,699, the handset with Symbian technology combines business as well as personal networking solutions. The model is perfect for managing busy schedules with a variety of productivity applications available in the Ovi Store. "With features such as business and consumer email , chat, social networking, a 5-megapixel camera and long battery life, this phone will appeal to a large section of professionals who want a converged device to address their needs," said Vipul Sabharwal, director, Sales, Nokia India. The handset will initially be available in two colours - Carbon Black and Chalk White.